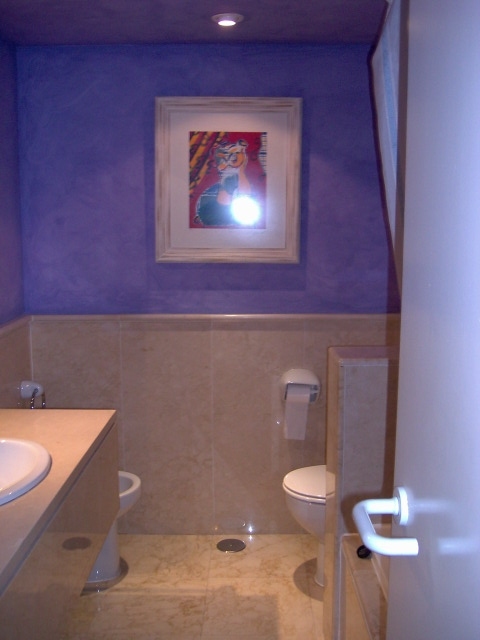 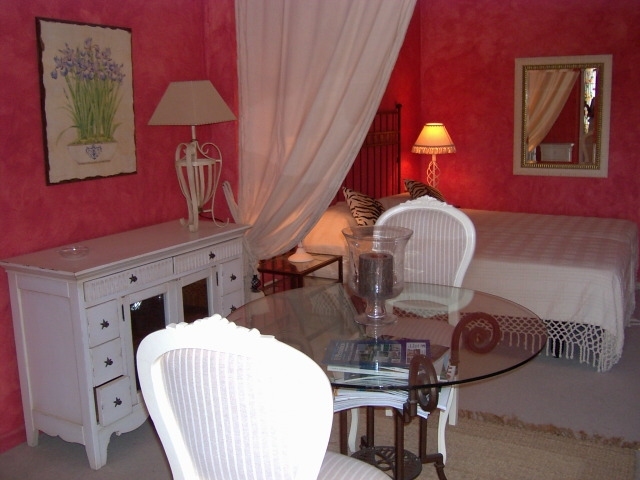 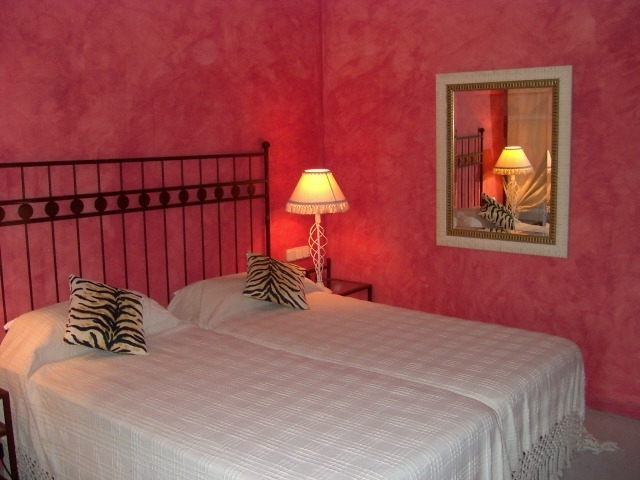 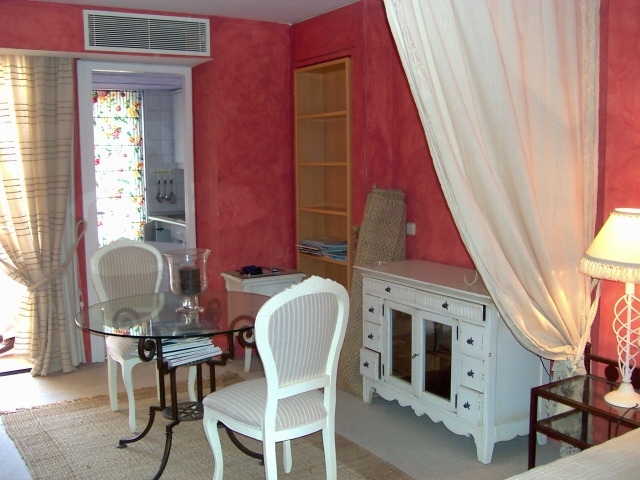 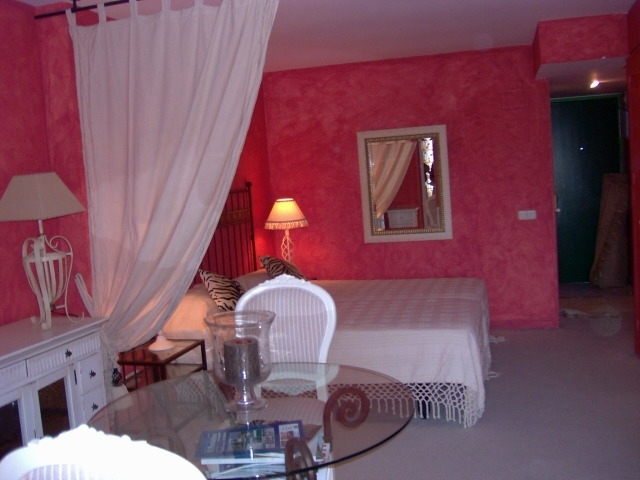 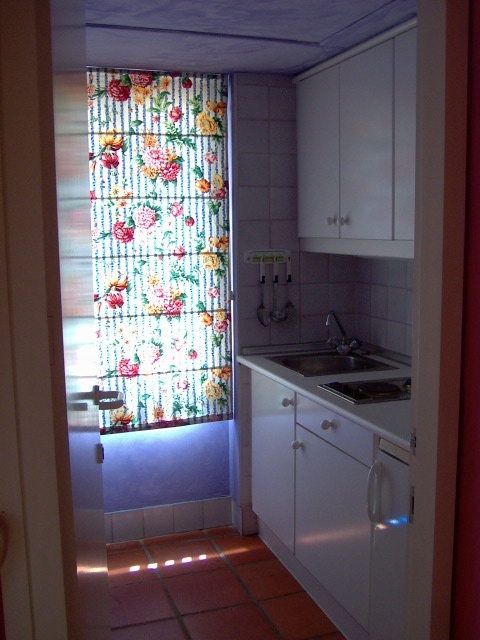 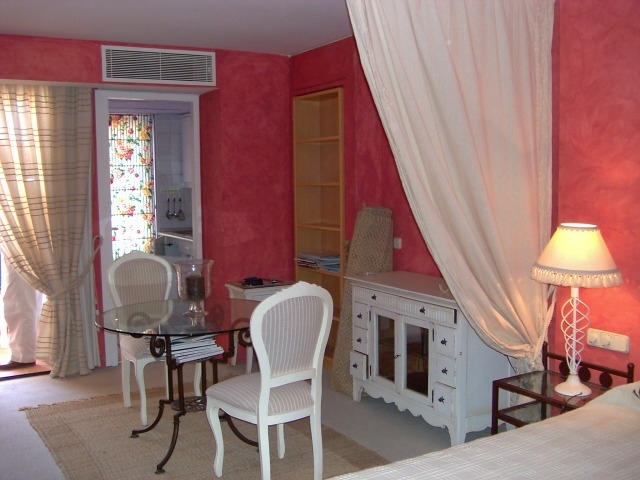 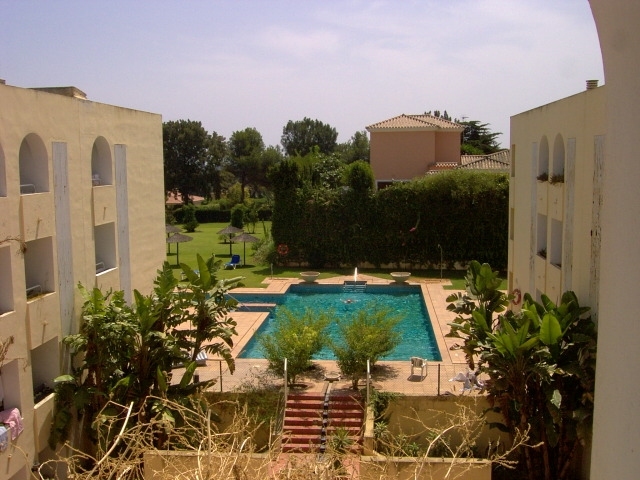 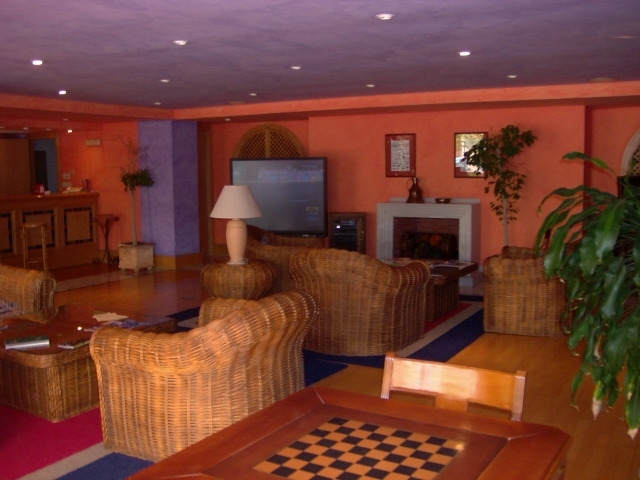 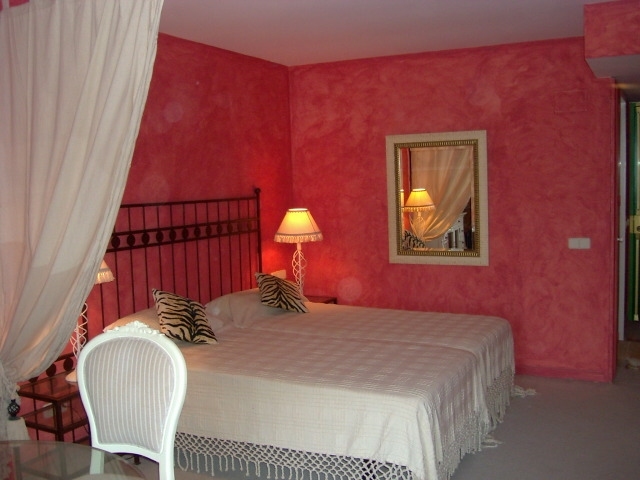 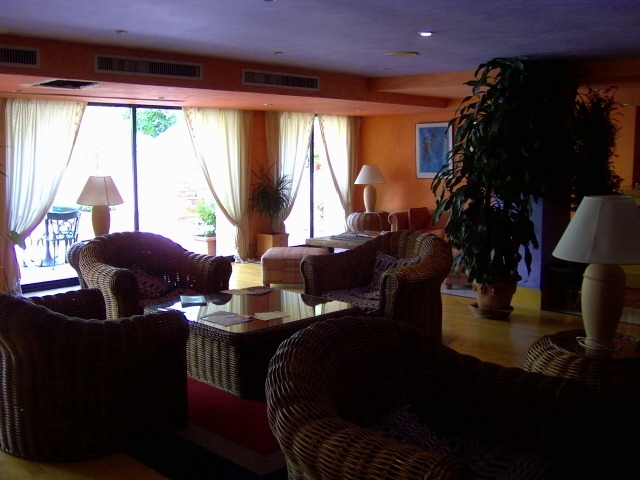 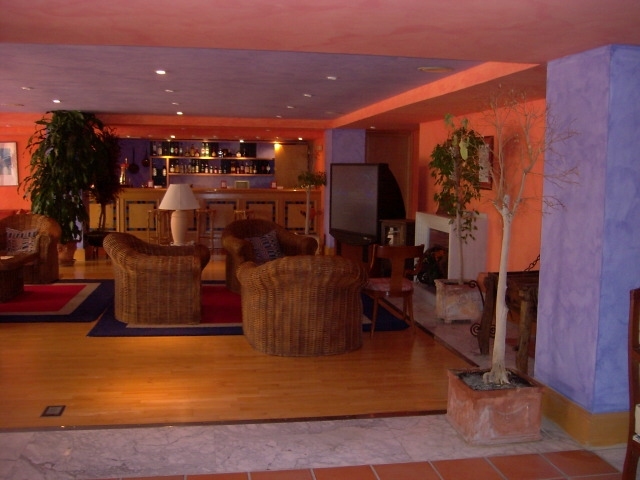 Lovely apartment, situated in a very nice complex with communal gardens and pool. 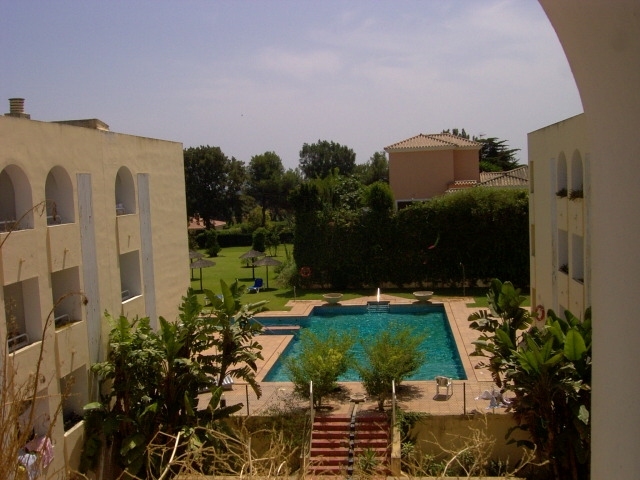 The accommodation comprises of a living/dining room with a kitchenette, laundry room, terrace, 1 double bedroom and 2bathrooms. 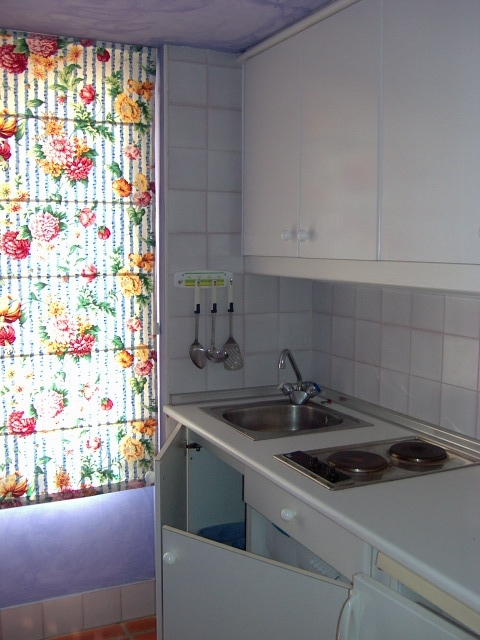 It is fitted with hot/cold air conditioning.